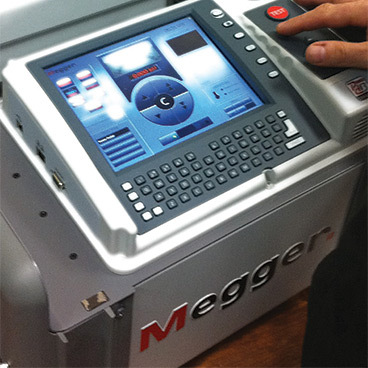 4) moisture in oil measurements (for transformers). 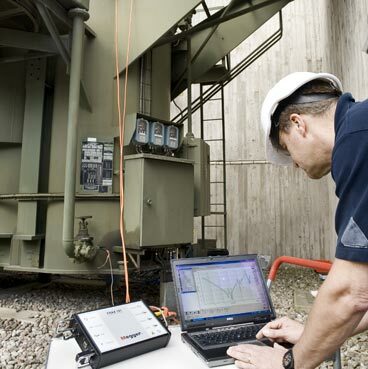 A traditional power factor/tan δ test provides some useful information for the assessment of insulation but the analysis may be elusive so relying exclusively on this method reduces the success of the test program, in part, to luck. 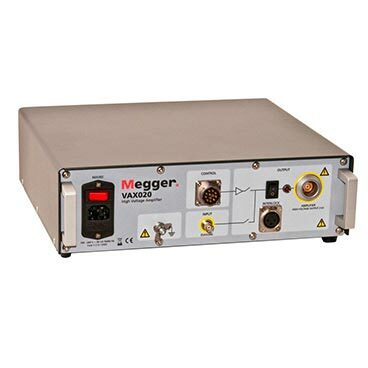 For a far more effective and reliable test program, variable frequency power factor/ tan δ measurements and dielectric frequency response (DFR) tests should be incorporated as well. 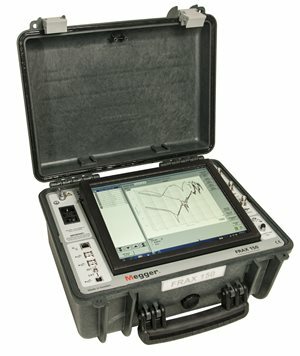 Variable frequency power factor/tan δ testing complements the power factor/ tan δ measurement by enabling the determination of the insulation system’s unique, or individual, temperature correction (ITC) factor and generally serves as a better screening diagnostic. 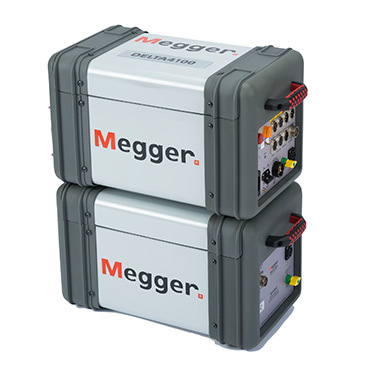 Megger’s DELTA4000 automatically produces the ITC for each transformer and provides confidence that the power factor/ tan δ result is accurately corrected to a 20°C equivalent value. 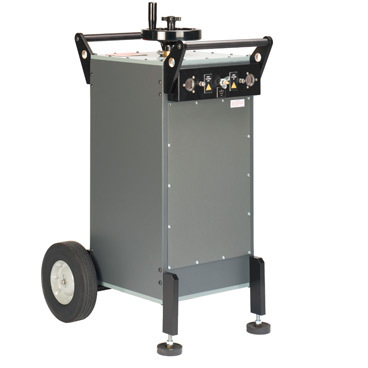 The easy-to-use software interface, PowerDB, minimizes time required to learn how to use the DELTA4000 and perform these tests correctly. 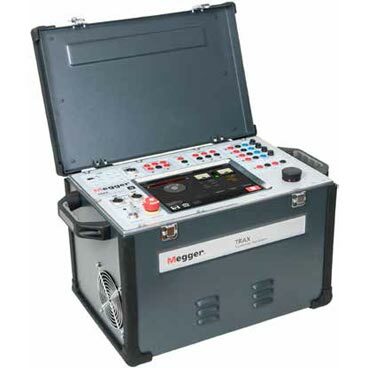 Meanwhile, dielectric frequency response (DFR) testing delivers a very reliable and accurate moisture assessment of the insulation and the conductivity of the oil. A thorough review of DFR elucidates why this is a better tool for moisture assessment than traditional moisture in oil measurement, which deduces the moisture content in cellulose from the measured moisture in oil. 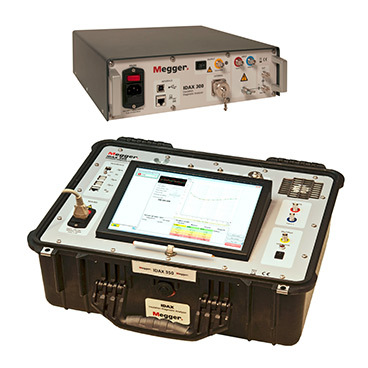 Megger’s IDAX is a best-in-class dielectric response analyzer and the only instrument that can perform true FDS measurements (which is the preferred DFR method due to its robustness against noise) all the way down to 0.1 mHz in record time. 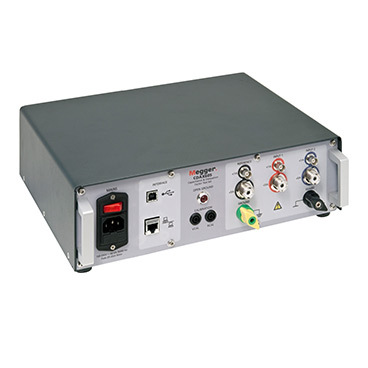 A noteworthy accessory for the IDAX is the VAX, an amplifier that boosts the output signal of the IDAX to 2 kV, which may be important for low capacitive specimens, particularly CTs, to obtain meaningful moisture measurements.